Leverkusen, May 30, 2018. For trucks and other heavy commercial vehicles, safety and a long service life are particularly important when it comes to brakes. Original equipment manufacturers (OEMs) have therefore been attaching great importance to a perfectly matched combination of brake pad and brake disc for some time now. This idea has not yet been established in the spare parts market. However, TMD Friction has now proven – in new tests with its brand Textar – just why it is equally as important there. Truck brake discs and pads from various manufacturers were tested. 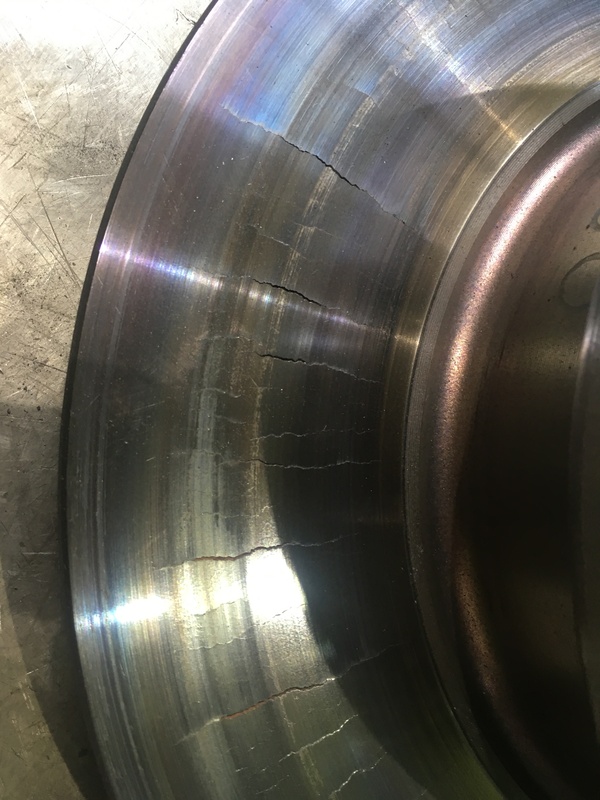 The test results were clear: If the pad and the brake disc are not matched and thus not compatible with each other to the best possible extent, the first hairline cracks in the brake disc can already start forming after a few harder brakes, which become deeper with each braking action. These cracks not only jeopardise the braking system as such and thus the road traffic, but also increase the wear on the brake pad. In order to avoid a premature and relatively expensive exchange of brake pad and brake discs in trucks, especially on the rear axle, and thus prevent downtimes of the vehicle, TMD Friction recommends always ensuring a perfectly matched combination of brake pad and brake disc and regularly checking the brake discs for cracks. 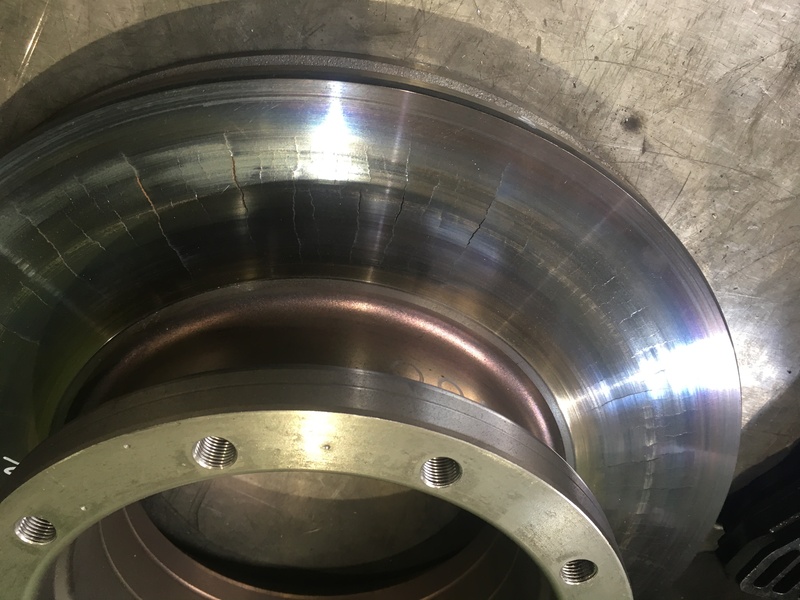 TMD Friction takes into account the behaviour of the disc cracks early in the material development of the brake pads, as well as other factors such as brake noises, overheating and continuous operation behaviour.